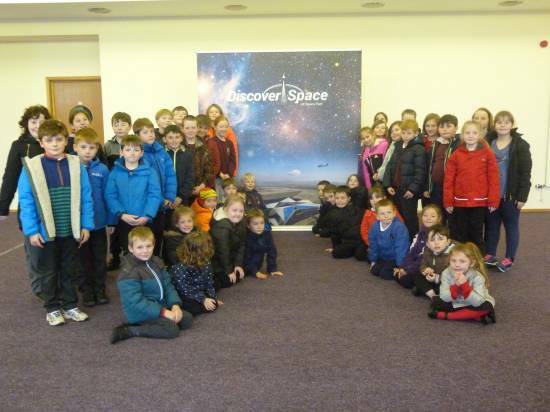 Pupils from Carradale and Drumlemble Primary Schools visited MACC as part of their ‘Blast Off’ curriculum topic to find out more about Campbeltown’s bid to become the UK’s first Spaceport and launch some rockets! 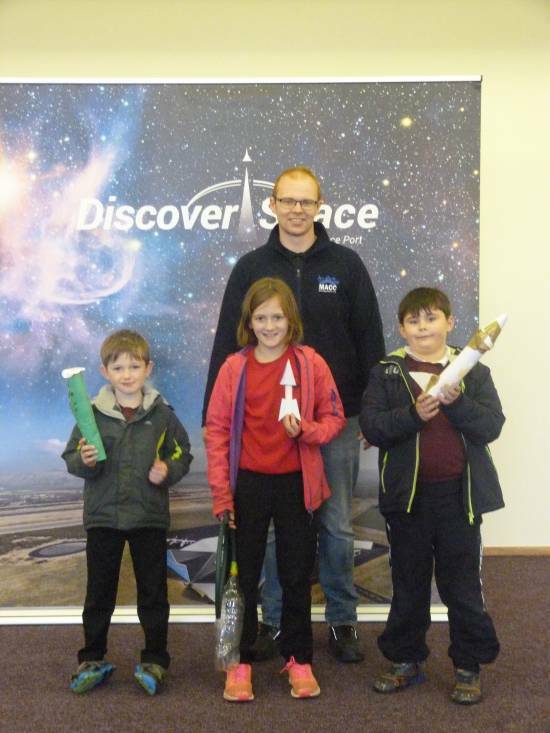 After learning about the first moon landing and the different types of rockets that had been used in the Apollo missions the pupils designed, tested and re-designed their air-powered rockets until they were happy it was ready to launch. 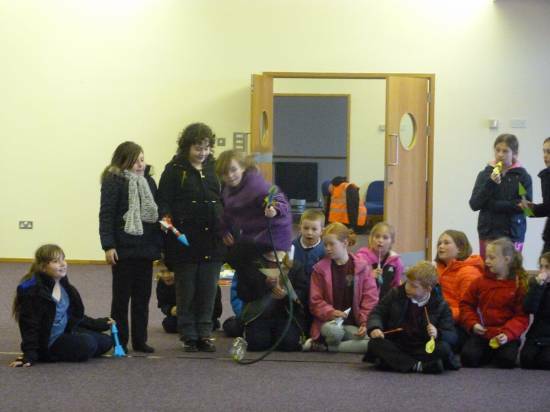 Each year group launched different styles of rocket with the best design travelling a massive 14 meters! After the rockets had all safely returned to Earth the pupils got a site tour of the former airbase to see for themselves the longest runway in Scotland!